March 13-15th Mexico City, from noon to 8pm. 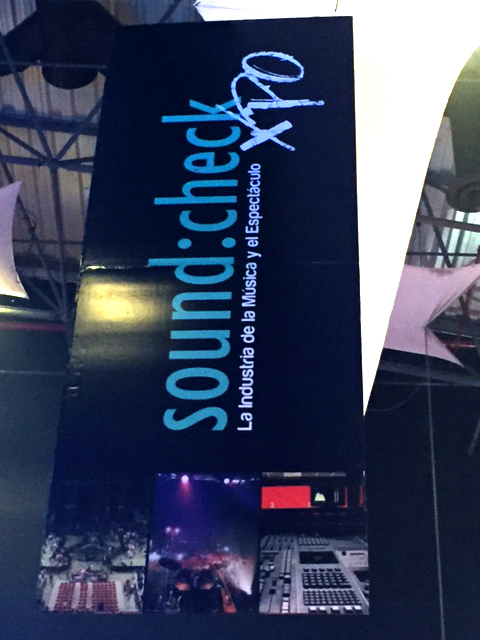 VUE Audiotechnik NEW Mexico Distributor DOR Internacional is exhibiting VUEs line of products in the Second Level, in spaces 61& 62. Sara Elliott VUE VP Operations, and Jerry Colmenero, VUE Regional & Mexico Business Development are at the show to support DOR’s introduction of our products to the Mexican market.